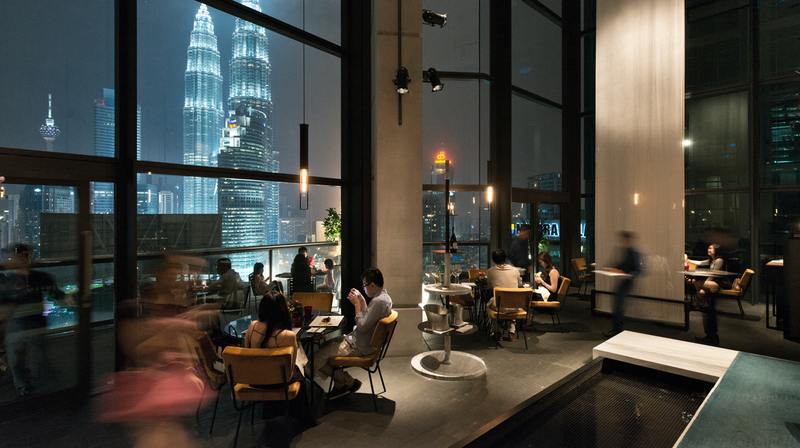 The Time Out KL Food & Drink Awards have always been about celebrating the best of the city’s eating and drinking scene. 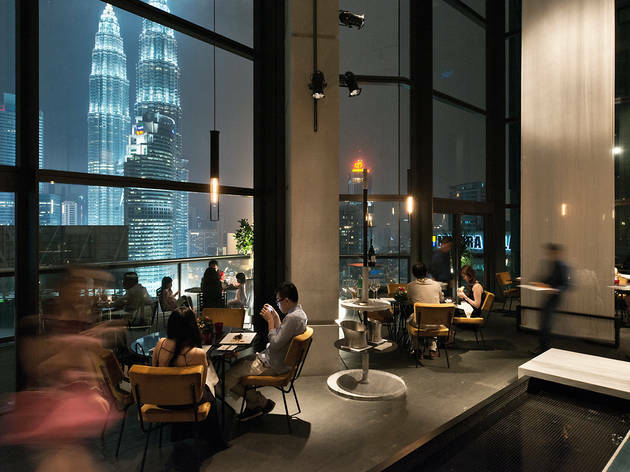 It started with open nominations when you submitted your favourite restaurants, cafés and bars in the 17 respective categories that covered everything from favourite local and international cuisines to the best place for a drink in KL. From the submissions, we tabulated a shortlist and opened it up to our readers for a final round of voting to determine the winners. So here they are: The winners of the 2018 Time Out KL Food & Drink Awards, as voted by you, the readers of Time Out Kuala Lumpur. 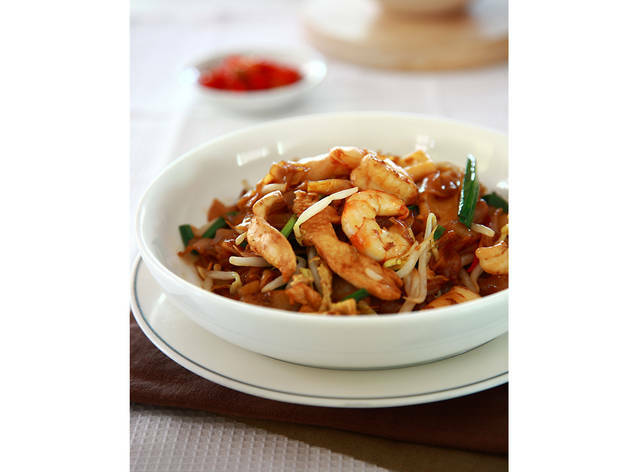 When it comes to Malaysian food, there are so many dishes which celebrate our vibrant heritage and also our fondness for the many spices, flavours, recipes and stories behind the food. Madam Kwan’s delivers dishes spanning the culinary ethnicities from fragrant nasi lemak and curry laksa to petai fried rice and their signature tri-coloured Nasi Bojari, a Madam Kwan signature combining juicy fried chicken, delicious beef rendang and tangy assam prawns – our favourite flavours on a plate. 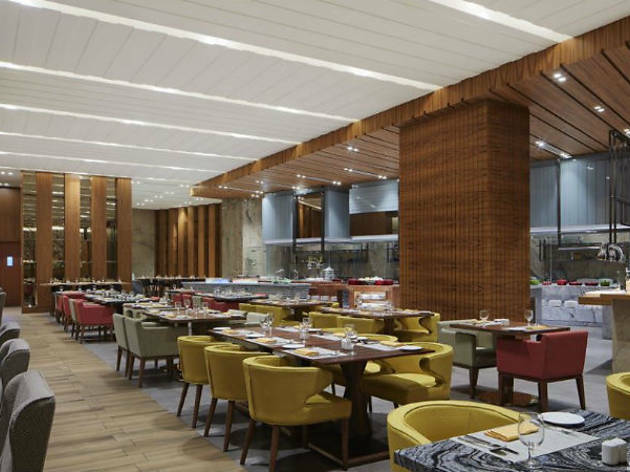 For archetypal Cantonese cuisine, Lai Ching Yuen delivers on all fronts from the attentive service and opulent Oriental décor to seriously extensive menu and their famed dim sum buffet. 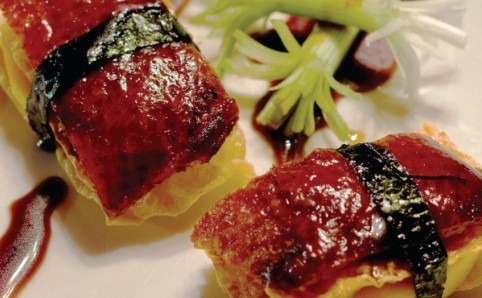 Although it’s known for its traditional Cantonese fare, many dishes feature contemporary nuances, and the all-you-can-eat (a foodie’s favourite four words) dim sum menu has steamed and fried dumplings, porridge, steamed rice rolls, noodles, appetisers and soups for the culinary win. 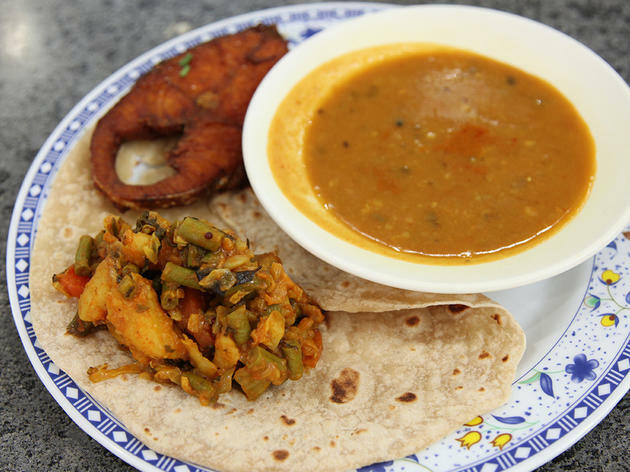 There are some places that elevate the simplest of foods to an unbeatable level and Santa Chapati House has succeeded with this ubiquitous flatbread. 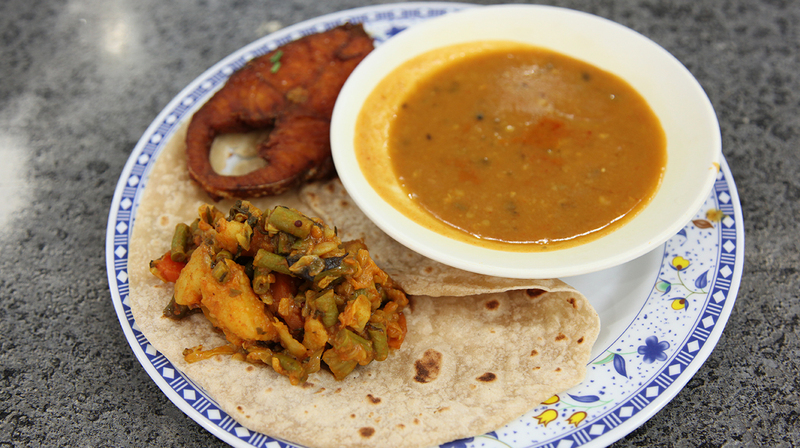 Chapattis are made fresh, fast and furious due to the crowds, but service is always quick and friendly. Here, one is never enough, and chickpea masala, chicken varuval and mutton keema make the ideal accompaniments. 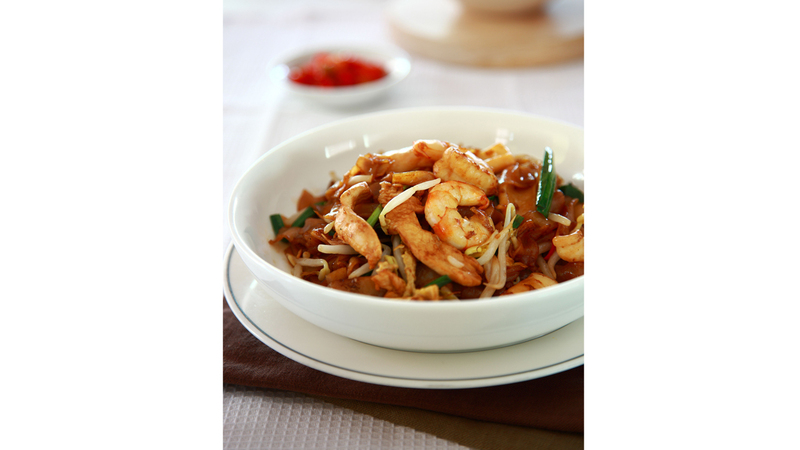 Wait out the queues – trust us, it’s worth it – and be rewarded with a good meal for less than RM10. KL is inundated with eateries offering eggs in every style and artisanal baked goods. So what sets Birch apart? It’s its bright welcoming interiors, followed by its menu of modern American dishes and creative cocktails. Options like the signature Birch Benedict and that millennial favourite of avocado and feta on toast vie for your attention; while the weekend brunch menu is a winning combination of all-day breakfast items, lunch specials, Josper favourites and the famed Burnt Cheesecake. 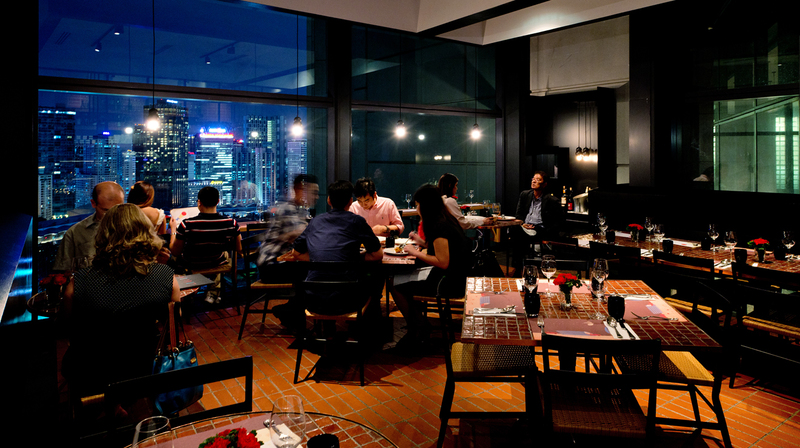 The local fine dining scene can be a minefield to navigate – one man’s fine dining is another’s overpriced fancy meal with a dress code. 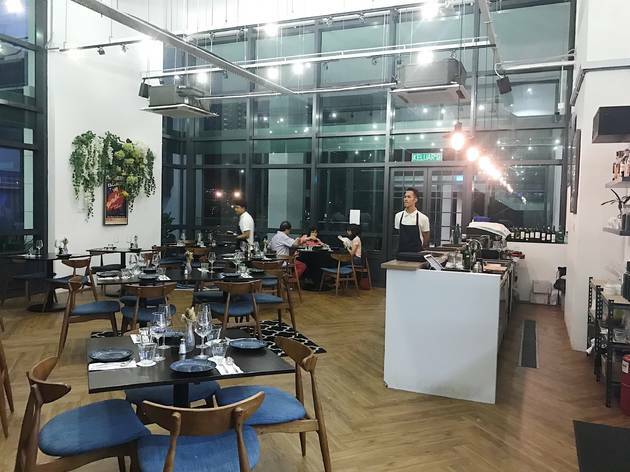 This is where Cantaloupe shines – their affordable monthly multi-course set lunches are an exercise in innovation and delicacy. For dinner, the degustation menu is eight courses of inventive ingredient combinations and cooking methods, like grilled foie gras with cinnamon incense, pandan rice crispies or candied cucumber. 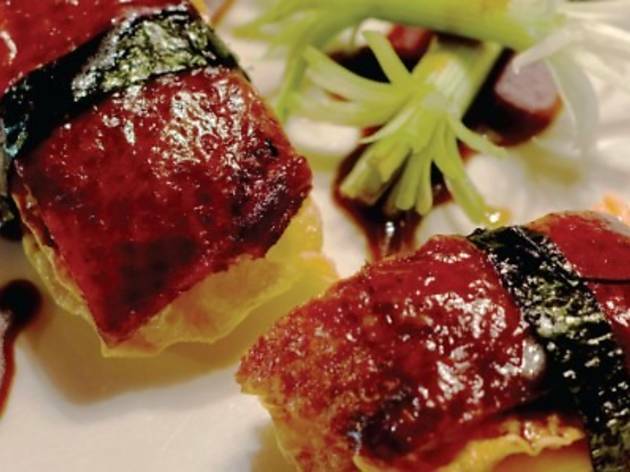 Kampachi has been serving KLites top-quality Japanese food for over 40 years. 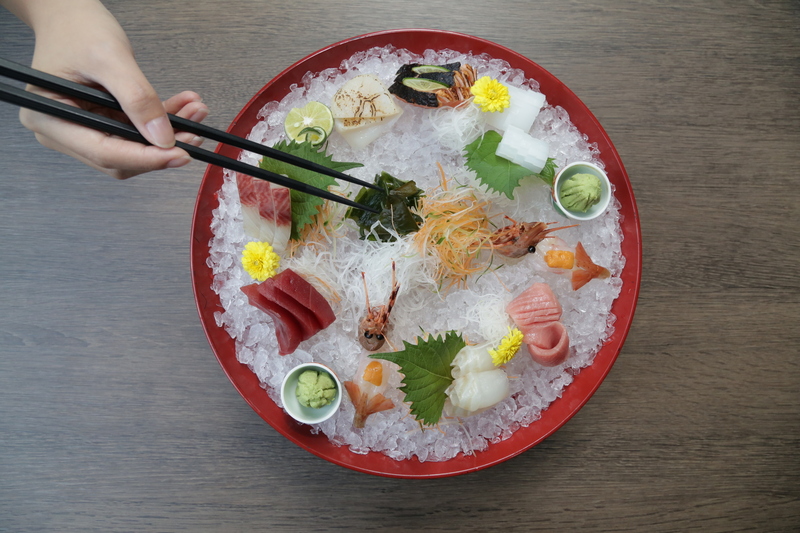 Their longevity in a notoriously fickle dining scene is proof that quality prevails; the uber-fresh air-flown sashimi from Japan doesn’t hurt either. 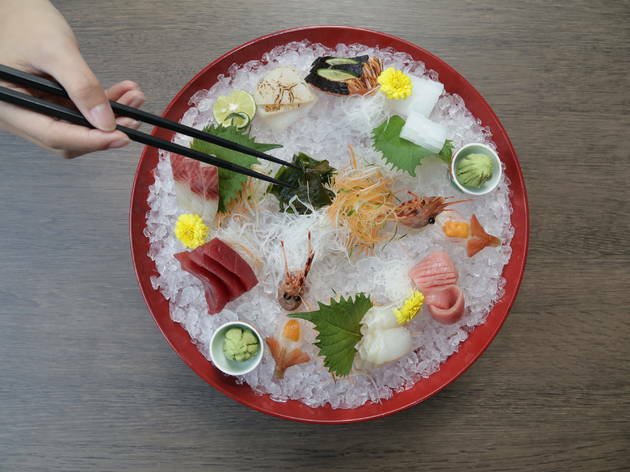 Kampachi does everything well from bento boxes (lush kids’ options too), noodle dishes and otsumami (great with beer and saké) to sashimi, sushi and reasonably priced omakase menus. The weekend buffets are well worth the price considering the fantastic spread offered. Italian cuisine is subjective primarily because certain dishes are prevalent throughout the world and lots of people think pizza and pasta are the sum of everything Italian! 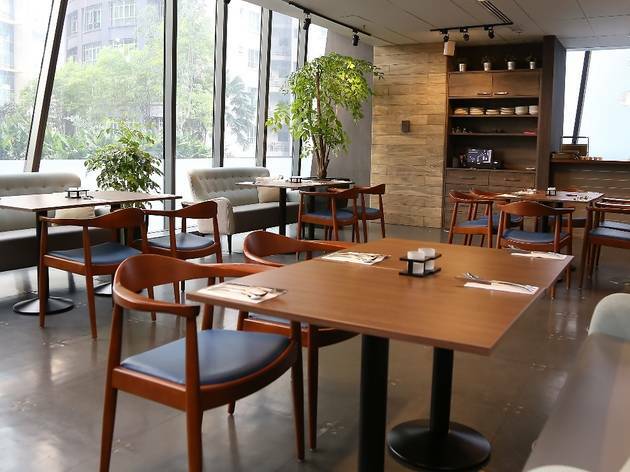 Strato’s menu is an appealing mix of food from the country’s different regions – gnocchi and polenta reminiscent of cold northern winters, tomato-based seafood sauces from the sunny south, and pizza with fusion toppings like raw salmon, pickled cucumber and mozzarella. Nonna may be a bit wary, but one bite and she could well approve. Copper is a culinary epiphany. The owners are passionate about seasonal local produce and offering diners unique interpretations of classic European dishes. 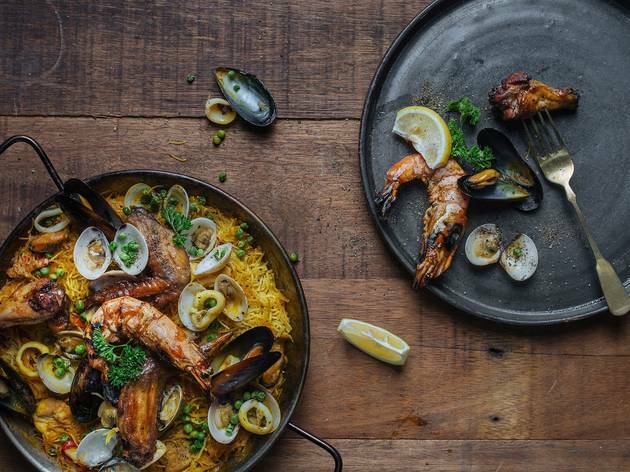 Chef Chai has cooked in top restaurants across Europe and these experiences are evident – from the Spanish- and French-influenced starters to hearty mains featuring roast beef, artisanal German sausages, fish, chicken and vegetarian choices. 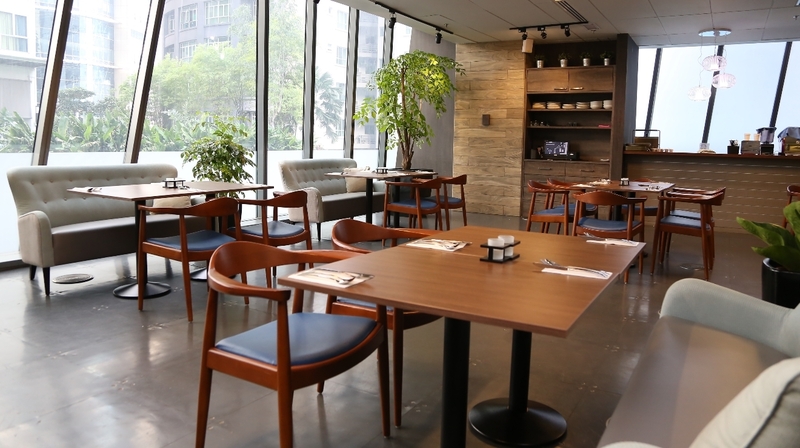 The restaurant is comfortably chic and serves a great selection of alcohol-free drinks. 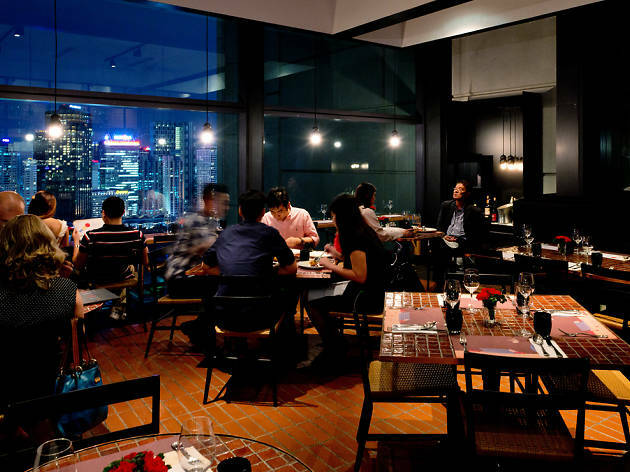 Scooping up Best French this year is Cocott’, a charming restaurant that offers casual French dining in a cosy space. 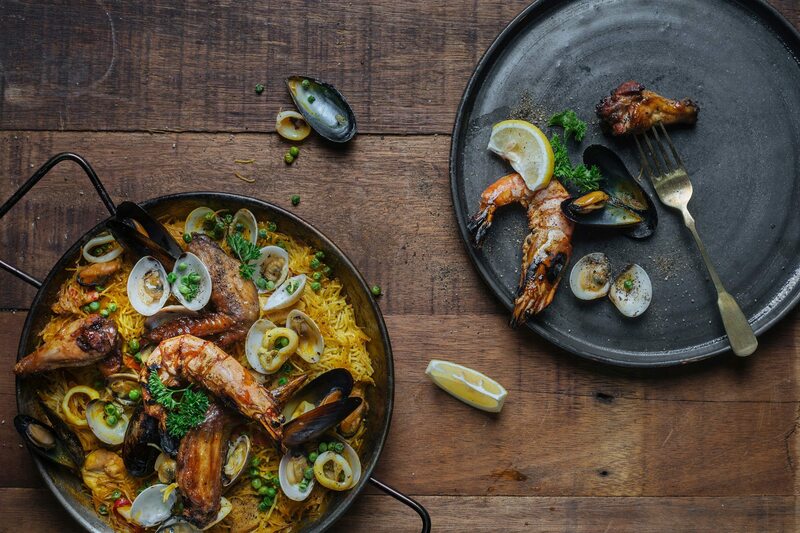 Cocott’ adheres to the simple but unfailing combination of fresh produce and good ingredients, which result in authentic flavours and well-cooked dishes. The hearty options are classic French comfort food and are meant to be shared, quirkily served in cocottes – a small heatproof pot that is the restaurant’s namesake. 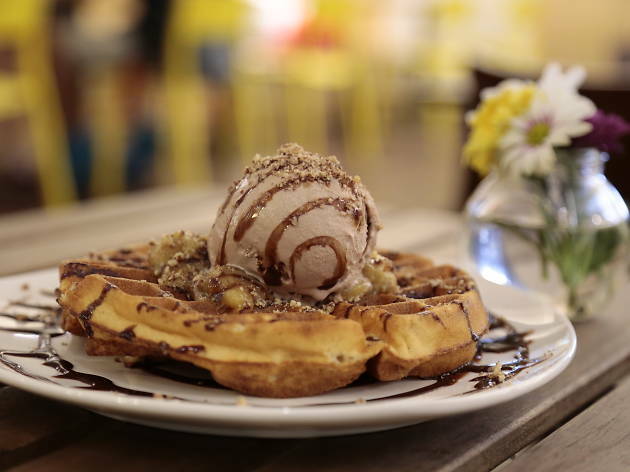 No stranger to Malaysians, this homegrown ice cream brand has come far since its humble beginnings in 2013, currently boasting over 20 outlets all over Malaysia, all staffed by a friendly crew always ready to hand out tasting samples. 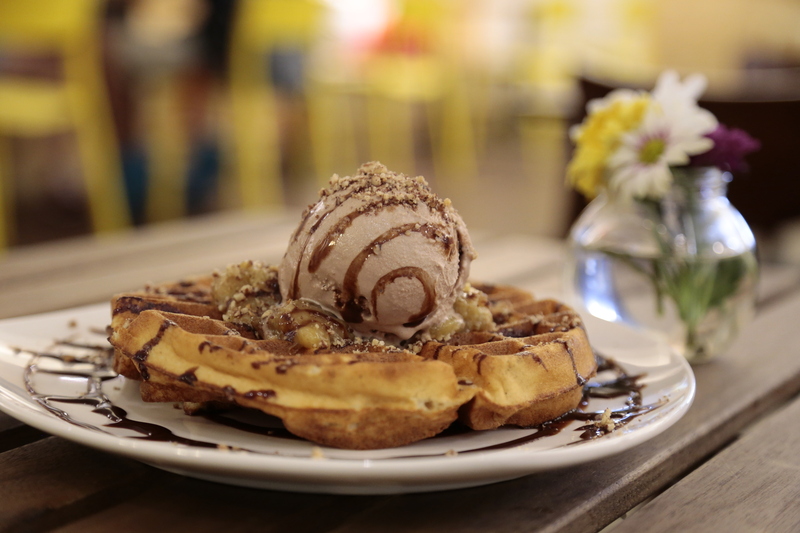 Rich creamy ice cream and the consistently warm and fluffy waffles have become synonymous with the brand, while rotating flavours keep things interesting at every outlet. 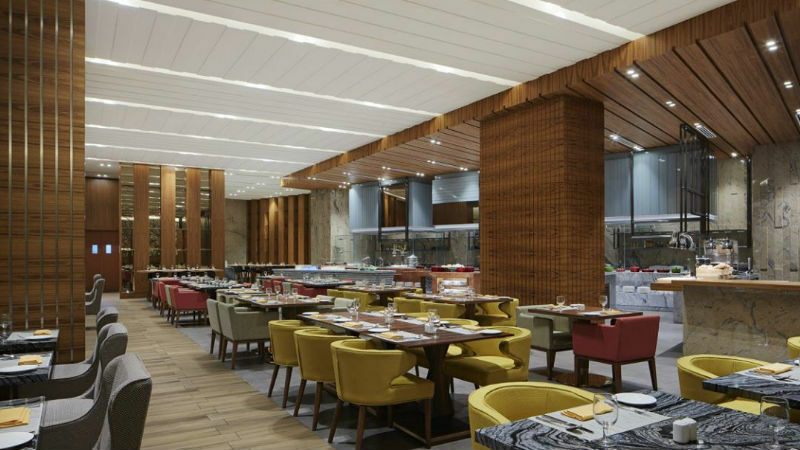 The spacious all-day dining venue Feast at Sheraton PJ is where diners can find a generous buffet spread filled international cuisine and fresh seafood alongside local favourites and an array of desserts. Cooking stations allow diners to watch their food being prepared, and a bright modern space provides a comfortable environment to indulge in a good meal. Themed months focusing on specific cuisines keep things interesting. 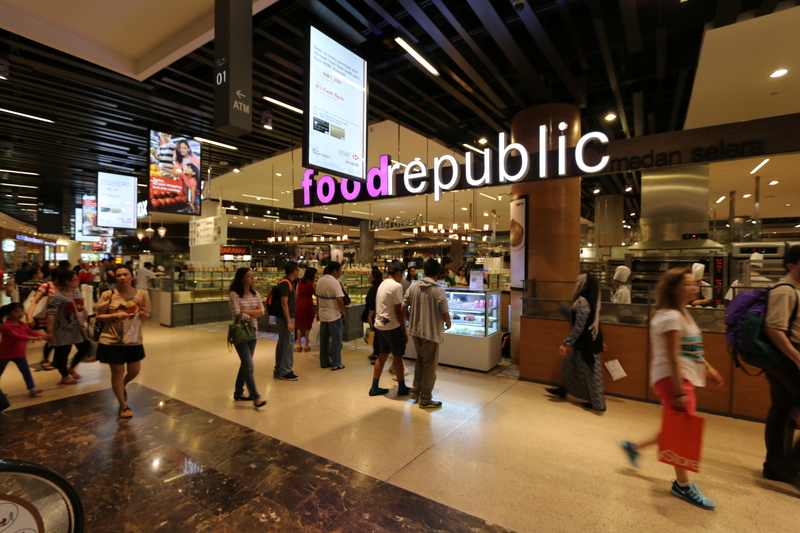 Food Republic is where many options are lined up along spacious aisles that allow for maximum browsing. 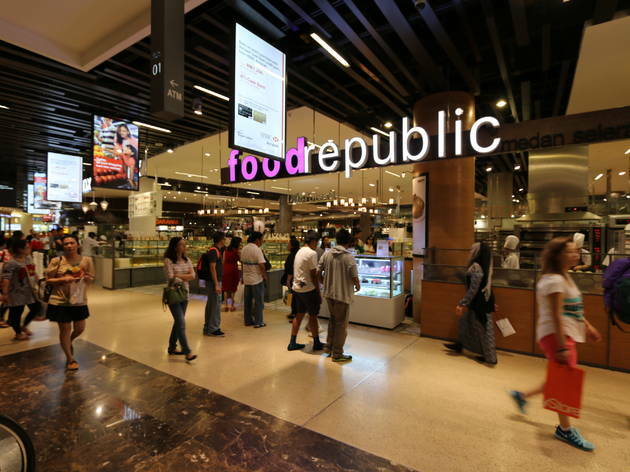 This lively food court is filled with stalls offering restaurant-quality meals and hawker fare, and everything from international dishes like Korean bibimbap and Japanese teppanyaki to comfort meals like chicken rice or pan mee. There are also various dessert options nearby to end your meal on a sweet note. 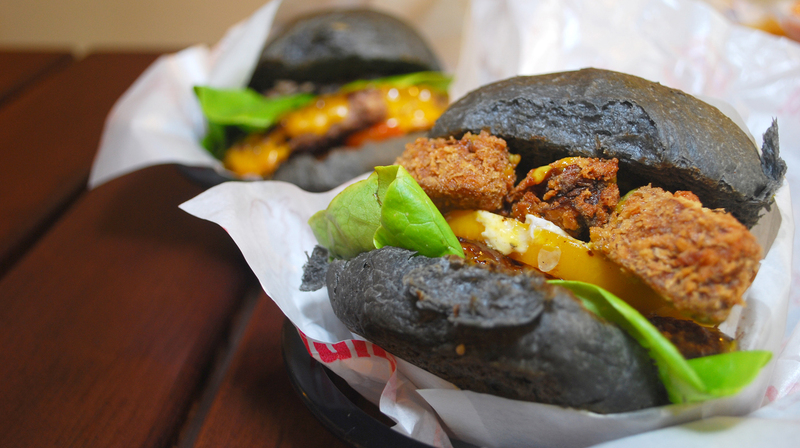 myBurgerLab’s burgers are known all over the city for being hearty, creative combinations that are just plain delicious. This is thanks to a team that stays true to the brand’s identity, always researching and testing recipes to create the next best burger. 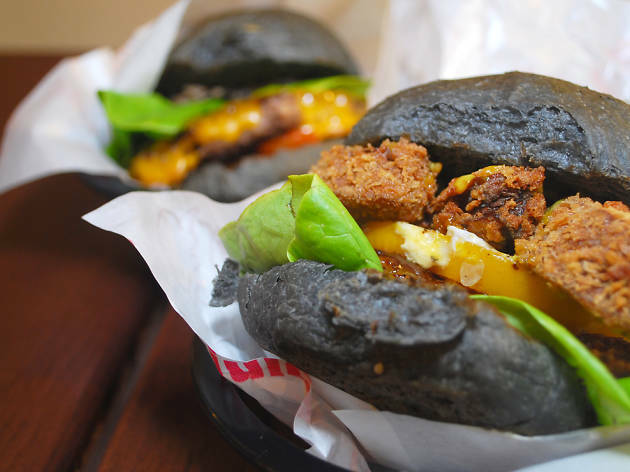 Well-seasoned juicy house-made patties sandwiched between fluffy buns are the hallmark of myBurgerLab, with plenty of adventurous options (including vegetarian) alongside classic cheeseburgers – ask the friendly staff for recommendations. 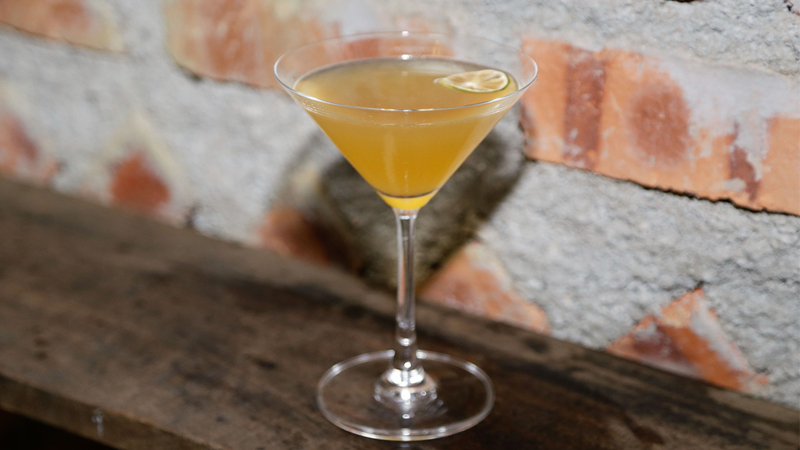 A stalwart of KL’s cocktail bar scene, PS150 has an extensive menu that spans the different eras of the cocktail’s history, serving classic cocktails (given the PS150 treatment) and innovative creations that showcase the continuous evolution of its skilled bartenders. 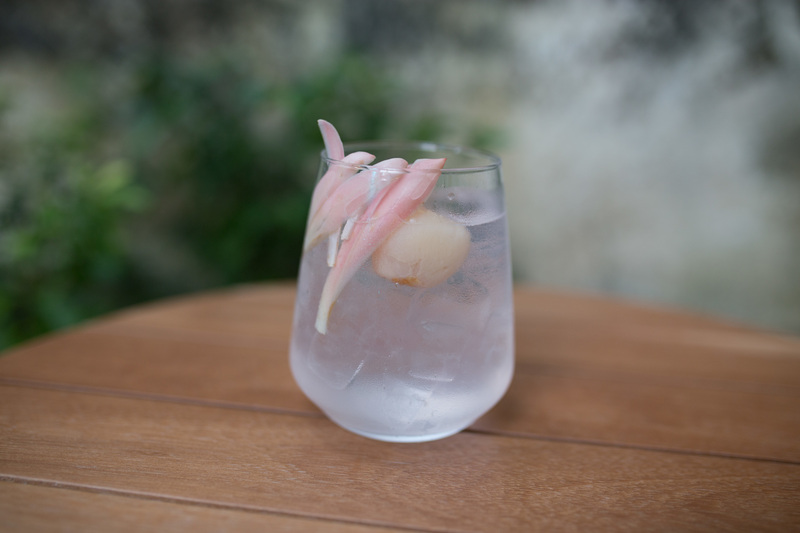 Familiar Southeast Asian flavours and ingredients are highlighted, and the carefully crafted drinks are delicately balanced with bold flavours, resulting in cocktails that are, simply put, very enjoyable. 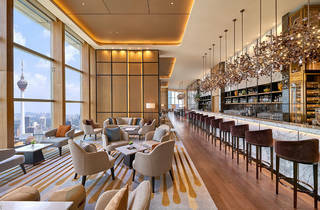 This combined with its distinctive location and interiors make for a night well spent. 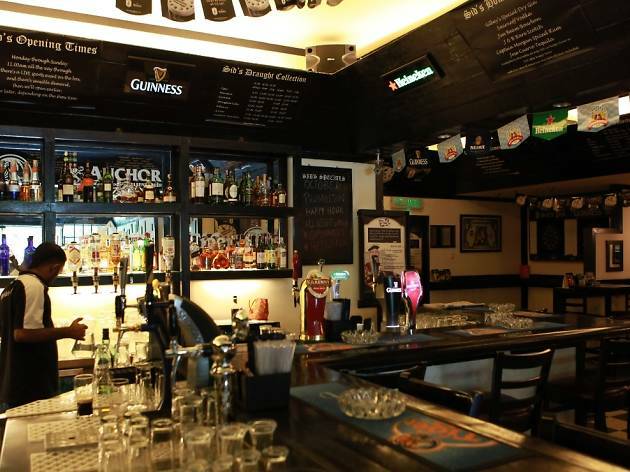 Neighbourhood bars are where we go for a casual drink or two with friends, where the vibe is unpretentious and laidback, friendly staff call out cheerful greetings, pints flow freely and there’s always someone you know at the bar. 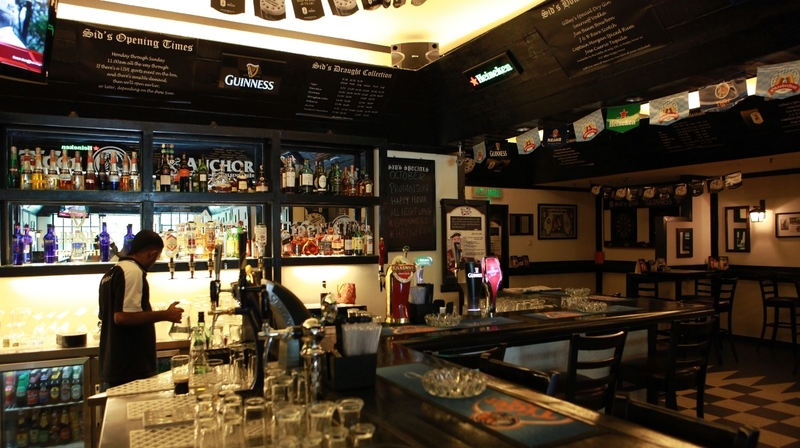 Sid’s Pubs checks all the boxes, offering KLites a classic British pub environment and experience, and is a friendly neighbourhood watering hole where you’ll never be a stranger. 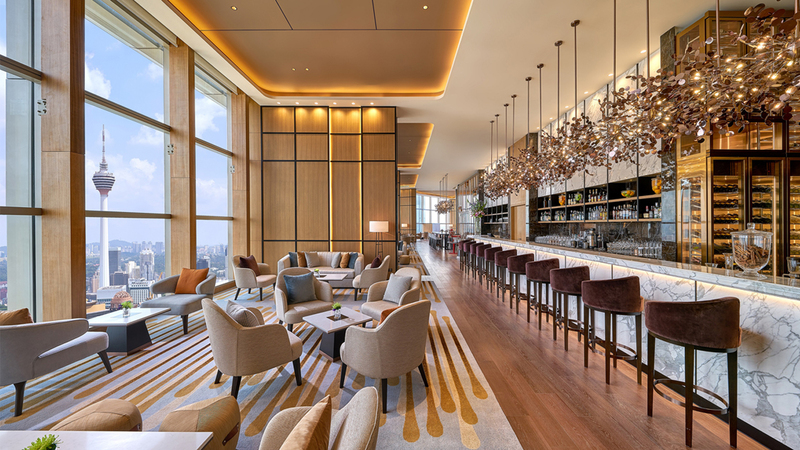 It may still be quite a new player, but the swish Altitude in the equally swanky Banyan Tree Kuala Lumpur has won over regulars with gorgeous views, elegant settings and its ever-updating roster of fine wines. 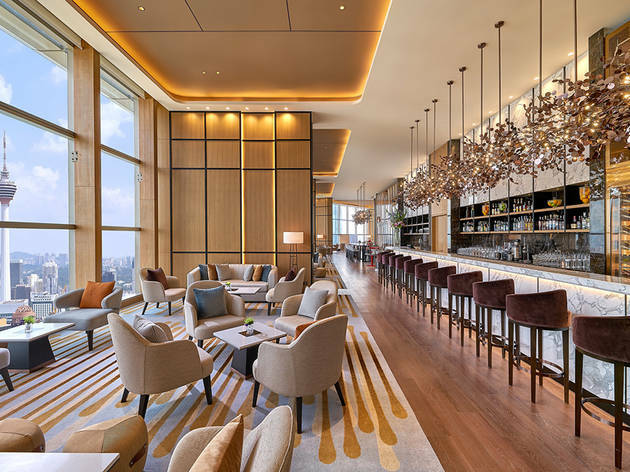 The selection in Altitude’s cellar is curated by the passionate sommelier, who interacts with guests to determine popular preferences and is readily on hand to suggest wines that will suit your tastes. 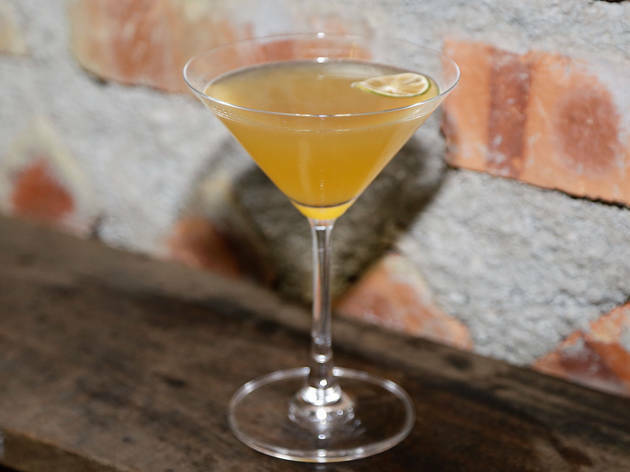 With good cocktails, delicious infused G&Ts, an impressive list of gins from distilleries around the world and a charming space that’s the perfect setting for a night out, it’s no wonder Pahit bagged the award for KLites’ favourite place for gin cocktails. 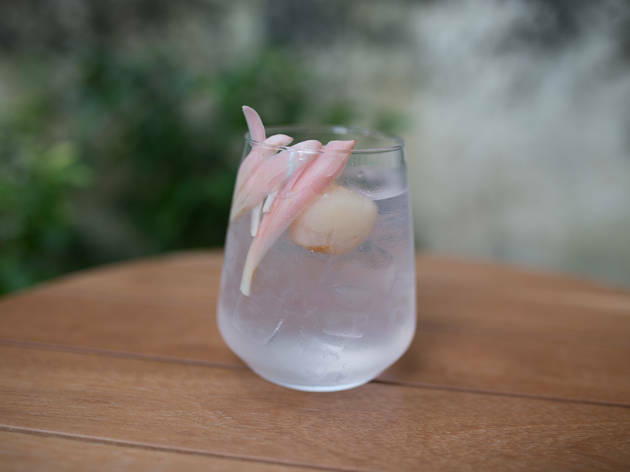 Plus, the knowledgeable bartenders are dab hands at crafting a great balanced drink for both the gin connoisseur and beginner, making Pahit a gin bar for everyone.